In 2018, automaker MINI showed a battery-powered concept version of the original Classic Mini at the New York Auto Show, but there was a catch: It wasn’t for sale, at any price. 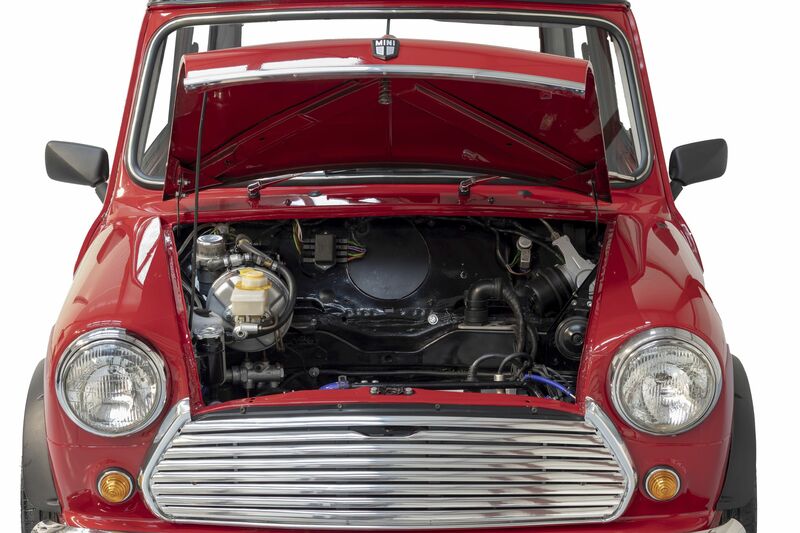 British firm Swindon Powertrain, under its Swind brand, has now corrected this error, announcing plans to build 100 E Classic Minis, sixty years after the original car debuted. Designer Alec Issigonis created the original Mini as a compact and fuel-efficient commuter car, anticipating a future where gasoline would be both scarce and expensive. 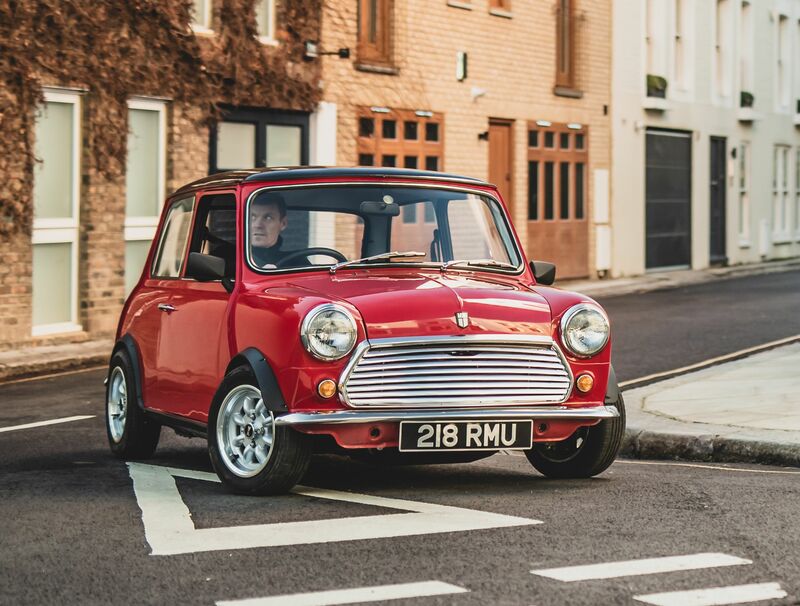 Coincidentally, the original Mini was fun to drive despite its modest 848-cc, 33-horsepower engine, and surprisingly spacious on the inside, thanks in part to its front-engine, front-drive layout. 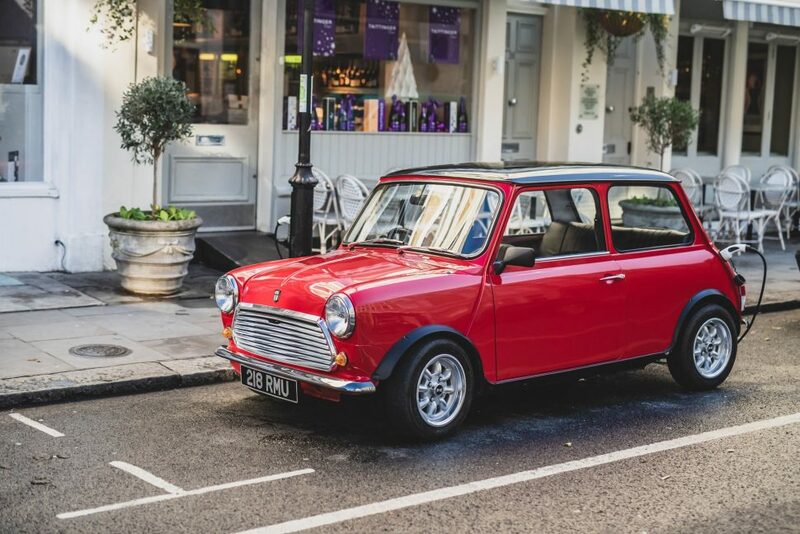 Though sales failed to meet projections at launch, the Mini — and all its variants — would go on to become one of the world’s most beloved automobiles, with an instantly recognizable shape. 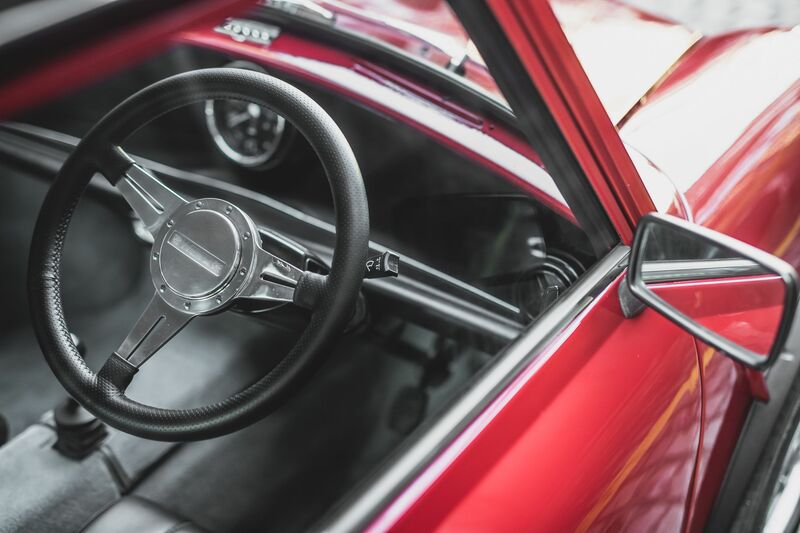 Given the original’s commuter-car focus, restoring a contemporary example and upgrading it with a battery electric drivetrain makes perfect sense. Many European cities are beginning to add congestion charges to discourage driving of internal combustion vehicles, and some have added pollution fees for diesel automobiles (or banned them outright). 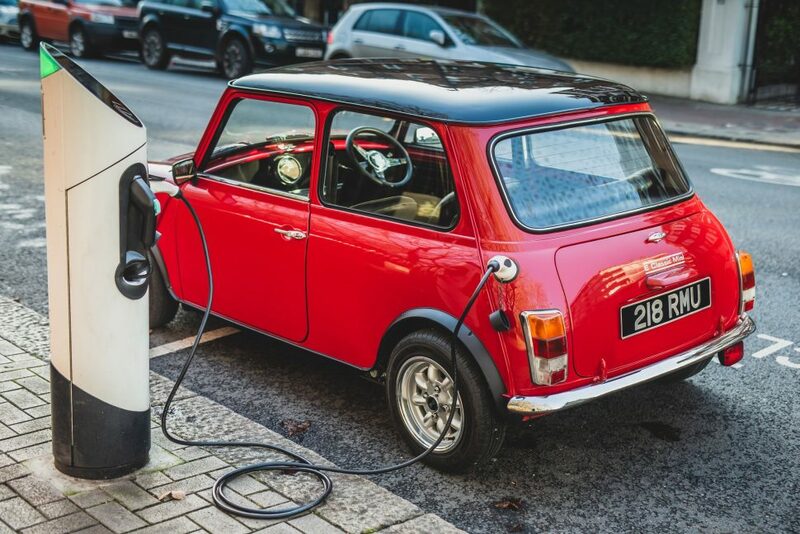 Electric vehicles are exempt from such surcharges and bans, and the Mini’s diminutive size allows it to be parked just about anywhere. Swindon Powertrain isn’t a newcomer to the automotive business, either. For the past four decades, the company has offered engineering services to automakers and racing teams, and, according to its web page, has constructed supercar prototypes as well. As a supplier of engines to the British Touring Car Championship, they’ve got internal combustion bona fides as well, and certainly understand a thing or two about performance and handling. The Swind brand was created specifically to focus on electric vehicles, and its products include the EB-01 full-suspension electric mountain bike and now, the E Classic Mini. 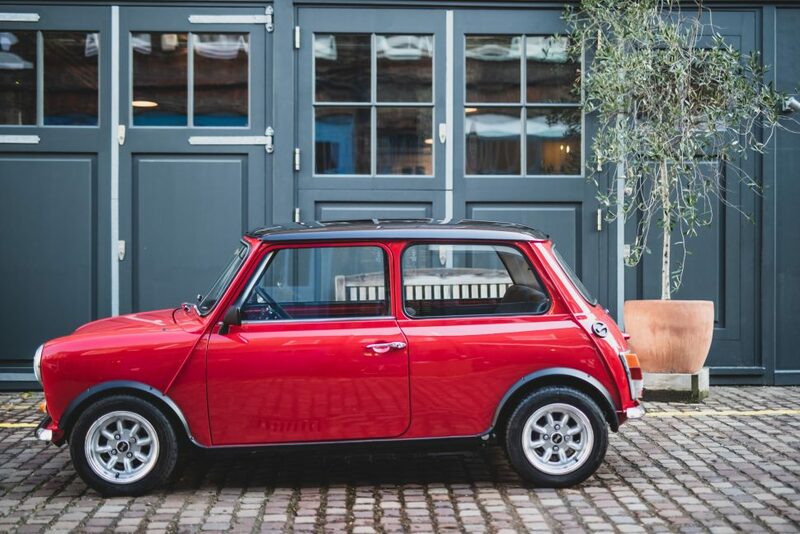 Production starts with a fully restored pre-2001 Mini body, featuring “contemporary corrosion protection” and an entirely new suspension and braking system. Power comes from an 80 kw electric motor (the equivalent of 110 hp), mated to a single-speed transmission driving the front wheels. The 24 kWh lithium-ion battery pack is said to deliver around 125 miles of range (thanks in part to the car’s regenerative braking system) and can be recharged on standard U.K. household current (230 volts) in four hours. A quick-charging option is also available. Performance-wise, Swind says the E Classic Mini will run from 0 to 60 mph in 9.2 seconds, on the way to a top speed of 80 mph. The location of the motor, controller and batteries actually improves the balance of the original, changing the weight distribution from the original’s 68-percent front / 32-percent rear to 57-percent front / 43-percent rear on the electric version. The batteries do add to an overall gain in weight of 176 pounds, but even with this factored in the E Classic Mini tips the scales at a featherweight 1,584 pounds. As for the sticker price, Swind says its electric Minis will begin at £79,000 ($101,374), including a one-year, unlimited-mileage warranty and — for U.K. buyers — MOT certification. Standard features include a choice of right- or left-hand drive, USB charging ports, under-floor heating, heated leather seats, heated windshield and rear window, and choice of six standard colors with a contrasting roof. 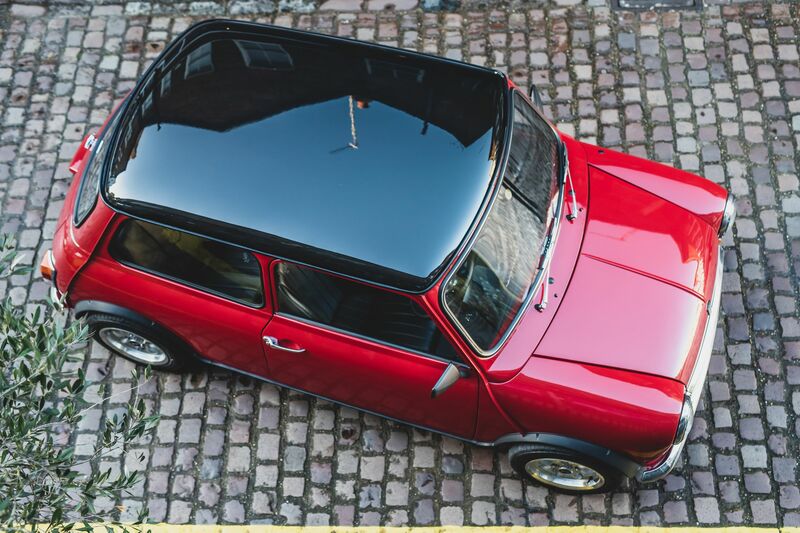 Options include custom colors, an infotainment system, a navigation system, air conditioning, electric windows, electric door locks, power steering, a retracting fabric roof, and “performance packs” to up the E Classic Mini’s output. For additional information, or to reserve a place in the order queue, visit Swind.Life/Products/E-Classic-Mini.